We are delighted to launch our open poetry competition and we invite poets to submit entries in English on any theme. Our judge, Angela Topping is the author of eight full poetry collections and four pamphlets. Her work has featured in over 100 anthologies and many journals including Poetry Review, The Dark Horse, The North and Stand, on Poetry Please and the A level syllabus. A former Writer in Residence at Gladstone’s library, she has judged several competitions. ​Closing Date: 1 May. Winners to be notified by September &winning entries ​published on our website. 2. Poems must be the unpublished, original work of the entrant and should not be entered into any other competition/publication up to the end of the submission period. 3. Entry fee : £4 per poem, or £10 for three poems. More than 3 poems: £3 per additional poem. 4. Each poem to be on a separate sheet with a clear title. The poem must not show name, address or any other identifying marks, other than the title. Name (not nom-de-plume), address, poem titles and other details should be provided on the attached entry form. 5. Entrants wishing to email their entries should provide name, address, telephone, email, number of poems, poem titles and amount paid. Poems should be submitted as attachments, and must not be incorporated in the email. See below re payment. It will be assumed that by submitting your entries, you will have read and agree to the competition rules. Entries by email OR by mail – not both. 6. Full copyright of each poem remains with the author, but by entering this competition, you agree to the unrestricted right of Crewe & District Writers’ Circle to publish the winning entries, and any entries considered highly recommended, on the Circle’s website. 7. If you would like to receive acknowledgement of your entry or results of the competition please enclose a S.A.E., clearly marking your envelope either “acknowledgement” or “results”. If you are submitting online, please indicate in your email whether you would like an acknowledgement or results. 8. The judges’ decision is final. No individual correspondence can be entered into. 9. Please keep a copy of your work as entries cannot be returned. 10. After receipt, no amendments or corrections can be made, and no fees can be refunded. 11. 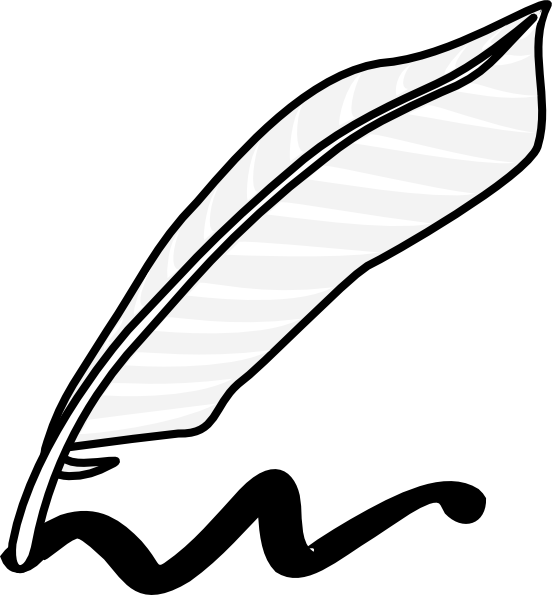 Postal entries/cheques to be made out to Crewe and District Writers Circle and sent to: The Poetry Competition Secretary, Crewe & District Writers’ Circle, 72 Queens Park Gardens, Crewe, Cheshire, CW2 7SW. 12. Email entries to be sent to Creweanddistrictwriterscircle@gmail.com, and payment can be made in one of three ways:(i) BACS transfer into the following account: Account name - Crewe & District Writers’ Circle, sort code 08 92 99, account no. 65755497. Please ensure that your identity is clear on your BACS transfer reference; (ii) PayPal, payment made to creweanddistrictwriterscircle@gmail.com. Please ensure that your identity is given in the PayPal 'additional note' box. (iii) By cheque, as per rule 11. However, you must write your name, address and email address on the back of the cheque so that it can be linked back to your entry. 13. Overseas entrants should pay via PayPal.